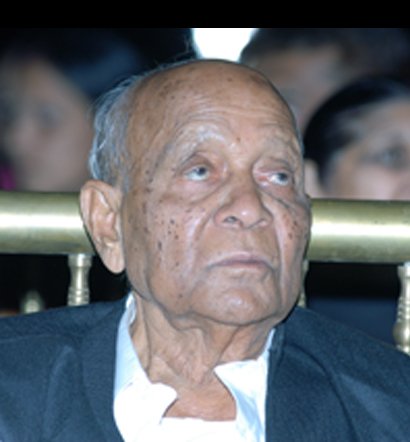 Shri Hariramji Goel was born in Rajasthan in the year 1927. At a young age, Hariramji knew that he wanted to dedicate his life to social causes alongside the family business. Hariramji’s credo is ‘Knowledge for All’, and it is this vision that has helped shape the N.H. Goel World School. His first social bench mark at his native village Partapur, was building a Girls High School which was one of its kind at the time. He also established schools for the underprivileged at villages, Sarora, and Bendri. 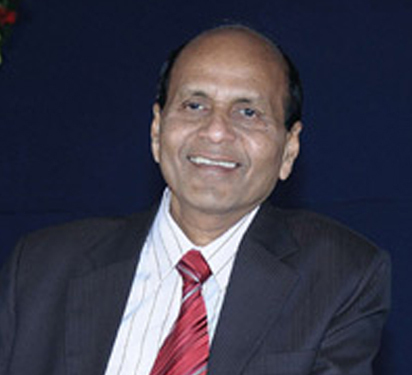 Apart from his various social and spiritual initiatives, he has built the family business as a result today the Goel family is one of the most respected and famous business families in Chattisgarh. Suresh Goel, eldest son and Chairman of Goel Group of Industries, along with the Goel family, is fulfilling Hariramji’s dream by making the N.H. Goel World School a reality.